We are liquidating all our sweatshirts, hoodies and jackets at near cost to reduce our inventory before the winter season comes to an end. 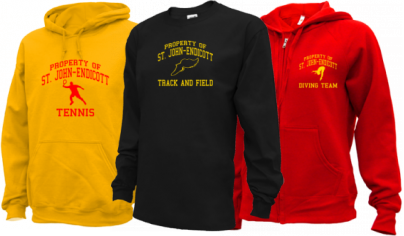 Its a great time to purchase your St. John-endicott Eagles gear at a huge discount. You must act now while supplies last!